We don’t generally put much thought into buying headphones, as much as we do when buying laptops, phones and tablets. But we’re making a big mistake while doing so. Not only do headphones vary in their brands, designs, sizes and prices, they also do so in terms of the purpose they are best suited for. So as we don’t really care whether the headphone suits the purpose we’ll be using them for, we’re failing to get the best from our purchase most of the times. This article will help you understand the different types of headphones based on the purposes they’re best suited for. Here are ten different headphones for different purposes, which will surely amaze you. As the name itself suggests, DJ headphones are best suited for a disk jockeying purpose. Good DJ headphones should be able to also be used on one ear only. This is because DJing involves listening to the monitor speaker in one ear and the incoming track in the other, quite often. Earcups that twist and swivel will help this a lot. Coiled cables also suit DJ headphones very much. This is because coiled cables spare users from the trouble of arranging the cables when they twist and turn. Sensitivity is another requirement for great DJ headphones as in large environments also, the DJ needs to know what’s playing around. Some of the best DJ headphones out there in the market are AKG K81, Sennheiser HD205II, Sony MDRV55, Pioneer HDJ500 and Shure SHR750. The cheapest ones are available around 50$ while the finest ones cost more than 500$. 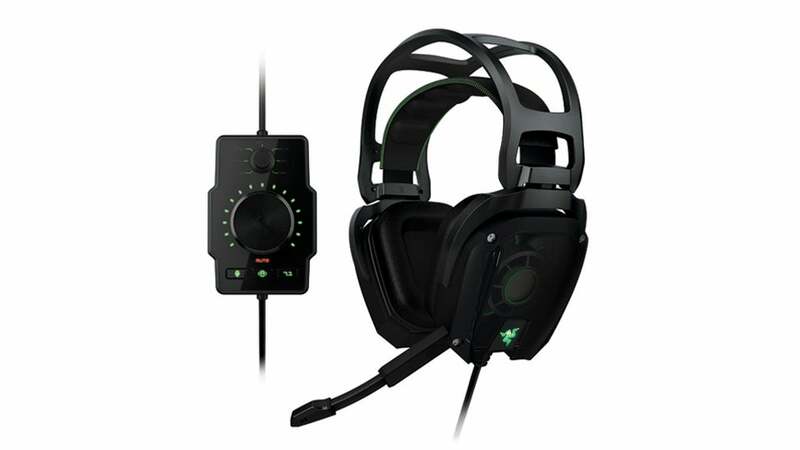 Gaming headphones could be either for console games or PC games. It’s important to determine this beforehand as PC gaming headphones don’t work quite well with consoles as they lack required functionalities. Some games require voice commands or the gamers to communicate with their teammates. In such case, headsets with crystal clear reception would be needed so that the teammates as well as opponents can hear you loud and clear. The other important features required for gaming headphones are noise cancelling functionalities and comfort. Noise cancelling is required as gamers won’t like the external sound to disturb their gameplay. Meanwhile, comfort is needed as the headphones would have to be put on for hours. According to PC Gamer, the best overall gaming headphone is Kingston HyperX Cloud. The best high-end model is Creative’s Sound Blaster Recon3D Omega. Similarly, the best budget model is CM Storm Sonuz. The lower end models are available below 100$ while the higher end models lie in the 100$-300$ range. Wireless headphones offer users an easy-to-use wireless experience. The headphones connect with source devices generally via Bluetooth and appeal to a wide range of users. They’re used by commuters, professionals and athletes alike. Great noise cancelling functionalities are one of the most essential requirements for superior wireless headphones. This is because people like to use them while travelling and at crowded places. Multiport pairing has also been common with recent Bluetooth wireless headphones. This lets a single headphone pair with multiple compatible devices. Voice commands are also widely supported in these headphones as users would love to continue using the headset without having to configure the device or the headset frequently. Most of the models can produce a nice sound within a 10 feet range while the finest ones work just fine as far as 20 feet away from the connecting device. Some of the best models are Beats Studio Wireless Series, Bose Soundlink, Sony MDR10RBT, Parrot Zik Wireless and Harman Kardon BT. The lower end models cost around 75$ while the higher end models exceed 450$. Studio headphones are an indispensable part of any producer’s arsenal. Studio headphones aren’t just meant for music production in the studio. They also enhance music production at home significantly if you choose the right one. Several types of studio headphones are available, which are all fit for different purposes. Circumaural headphones completely cover the ears and thus, isolate the listener from external noise. Meanwhile, supra-aural headphones do not completely cover the ears and thus, one can listen to outside noise, too. For casual listening and monitoring purposes, even less equiped pairs are OK. But for protracted listening and for testing mixes, sophisticated models would be required. Great studio headphones have a wider frequency range. As these headphones are normally worn for long periods, comfort should also be of major concern. Adjustable straps and bands as well as cushioned pads and longer cables will help, too. The best studio headphones in the market happen to be Sony MDR7506, Sennheiser HD-280 Pro, Shure SRH840, Beyerdynamic DT 880 and Sennheiser HD 600. The prices are between 100$-400$. 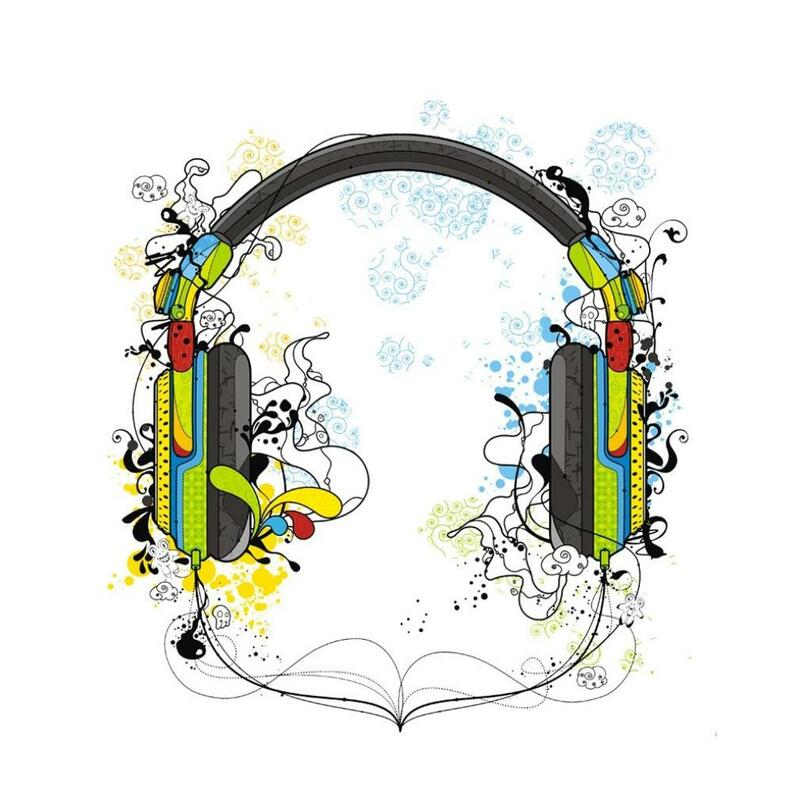 Noise cancelling headphones reduce unwanted external noise with the use of active noise control engineering. Although these headphones are a little more expensive, the price is more than compensated as the listener can solely concentrate on the sound of their choice. Noise cancelling headphones come with a microphone which picks up the ambient noise from the environment. The noise cancelling is actually done by a noise-cancelling circuitry available in the headset. These are usually battery-powered and sometimes USB powered as well. Well-fitting and comfortable headphones with superior noise cancelling capabilities should be chosen to get the most from them. The finest amongst the noise cancelling headphones available in the market are Bose QuietComfort 15, Sennheiser PXC 450, AKG K 490, Harman Kardon and Beats Electronics Studio. Although cheaper models are available around 100$, the best models of noise cancelling headphones generally cost more than 300$. Bass headphones provide that unique and pumping sound of bass, which provide the deep and profound sensation which makes you feel like dancing. Great bass headphones are designed to enhance the bass. The driver sizes are larger and frequency responses are lower. Closes and over-ear headphones produce the deepest bass sounds. Superior noise isolation technology accompanied by inline remotes as well as soft ear cushions and headbands are also common features of great bass headphones. V-MODA Crossfade M-100, Sennheiser Momentum, Sony MDR-1R and Beats Executive are some of the best headphones selling currently. Good bass headphones cost between 300$ and 500$. Sports headphones are targeted for use while engaging in sports or other physical activities. They are lightweight, extremely comfortable and do not interfere with physical activities. Earphones, being lighter in weight and smaller in size, are better for use as sports headphones. One needs to test a wide range of headphones before actually buying them if the person wants to buy the right pair of sports headphones. This is because comfort levels vary according to the person buying it, their ear size, the sports they primarily do and also their gadgets. Sports headphones highly require to be resistant to body movement as one wouldn’t like the headphones falling out of the ears all the time. These days sweat resistance has also been common with sports headphones as this prevents the headphone from being damaged because of sweat exposure. We’d recommend you Aftershokz Sportz 2, Sennheiser Adidas CX 685, Bowers & Wilkins C5, Bose SIE2i and Philips Sports Ear Hook as your sports headphones. These headphones cost around 25$ in the lower end whereas the price can reach up to 250$ in the upper end. Clip-on headphones, also known as ear-clip headphones are small earpad headphones that contain a clip and are put behind the ears. The speaker is centered at the ear canal. Some enter the canal while the others rest outside. These headphones are perfect for running and walking. Besides, they will also help a lot if you need to remain aware of your surroundings. These headphones are lightweight and convenient to use. Besides, they are secure and compact as well. They also do not cost as much as other headphones. Some of the clip-on headphones with best ratings are Sony Active Style MDR-AS40EX, AirDrives Kids, AirDrives Pink Ribbon Challenge, Skull Candy Chops and Panasonic RP-HS33. These headphones are very cheap and almost all of them cost less than 50$. Surround sound headphones are the headphones that feature surround sound technology and are best fit for home theatres, audiophiles and gamers. There are two categories of surround sound available in these headphones. 5.1 surround sound uses five full bandwidth channels while one is the low-frequency channel dedicated to effects. In 7.1’s case the only difference is that they use seven full bandwidth channels. The frequency response range of these headphones is wide. Since they have lower total harmonic distortion, they produce a cleaner sound. Lower impedance in these headphones help produce a louder sound. If we’re to recommend you some, we’d advise you to choose from HiFiMan HE-400, Sennheiser HD 700, Sennheiser RS 180 and Shure SRH1440. As the technology is sophisticated, these headphones have higher costs. Even the lower end models cost around 200$ while it reaches 700$ on the higher end. Traveler headphones are targeted for people who frequently have to travel, whether it be within one city or between nations. Efficient noise cancelling functionalities are the minimum requirement for these headphones. They’re not just needed to concentrate on the sound from the gadget but also to remain in silence while traveling. Noise isolation and optimum level of comfort are also needed for getting the most out of headphones while traveling. So these are found in good traveler headphones. Size and weight don’t matter much while you’re traveling via airplanes, trains or automobiles but you’d want these headphones to be lightweight while you’re going for adventures like hiking. Our recommendations for traveler headphones are JH Audio JH16 Pro, Bowers & Wilkins C5 Series 2, AKG K490 NC, PSB M4U 2 and Bose QC25s. These are basically the noise cancelling headphones put under a different moniker. The cost for good traveling headphones are more than 300$.